My biggest dream is to be a writer. 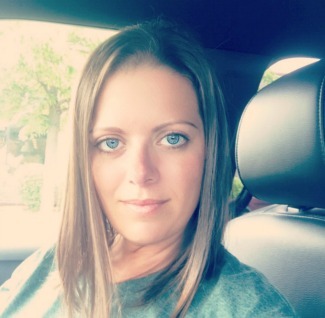 There is nothing more I want than to write and have my books published. It has been a dream of mine since I was in second or third grade. I distinctly remember filling notebook after notebook with stories animal characters. The main character was a hippo. 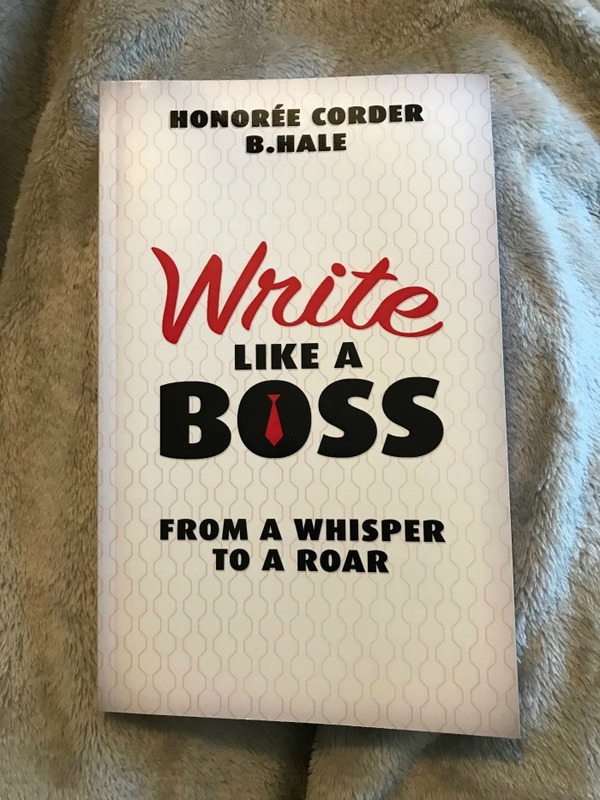 My husband really likes the author, Ben Hale, so he suggested that I get the book Write Like a Boss: From a Whisper to a Roar by Honorée Corder and Ben Hale. Whether you want to write fiction or nonfiction, with Write Like a Boss, you will get tips and advice from two bestselling authors, Honorée Corder and Ben Hale. I really wasn’t sure what to expect when I started reading this book. The book is short, which is good. It took me two days to get through it, but you could easily finish it in one sitting. The “you can do it” message throughout the book is uplifting and it’s repeated enough that you start to believe it. But not so much that it annoys you! Trust me…that kind of thing would really annoy me and cause me to put a book down. Don’t worry, this one is not like that! For me, as a writer, one of the hardest things is actually getting started. Honorée Corder and Ben Hale do a very good job of mapping out how to become a full time writer. Once you make the decision to be a writer, see yourself as a writer. That resonated well with me. I’ve always said, “I want to be a writer”. I felt like I couldn’t say I was a writer…but you know what, I AM A WRITER. At the end of the day, Write like a Boss by Honorée Corder and Ben Hale, gave me the motivation and the tools to step outside my comfort zone and start doing what I have wanted to do pretty much my entire life. 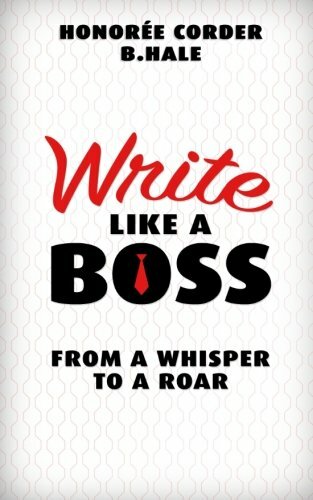 Whether you are a beginner or a seasoned writer, then Write Like a Boss: From a Whisper to a Roar is the book for you!